About 2 weeks ago I upgraded my Palm Centro Phone for a Droid. Did I mention I'm in love??? Cool App #1. Now that I'm all newly keen on geocaching, there are several geocaching apps available for all the major smart phones. Through research, two popular ones are "Geobeagle" and "Groundspeak." I went with the free "c:geo" and am pretty excited about. It's affiliated with the www.geocaching.com site....pretty much your "big daddy" of geocaching. Can't wait to try it out. Of course, it's web-based, which is part of what I love about the Droid, but which also can be a mega-bummer if your are trying to catch a signal out in the middle of the boon-docks! Cool App #2. 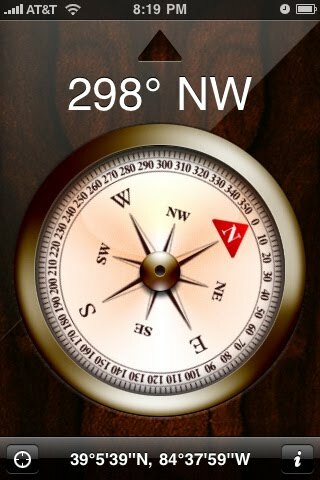 Even before my geocaching app, I came upon one of the many compass apps. There are a ton of free ones out there, so you just need to find the one that suits your needs, wants, desires. Not only will you always know which way is north, but you'll also be able to make your own orienteering adventure with your own youngsters. Cool App #3. Let's imagine you are out in the great wild woods, hiking about. Odds are you'll find some animal tracks. If only you knew what they were! Well, worry no more. 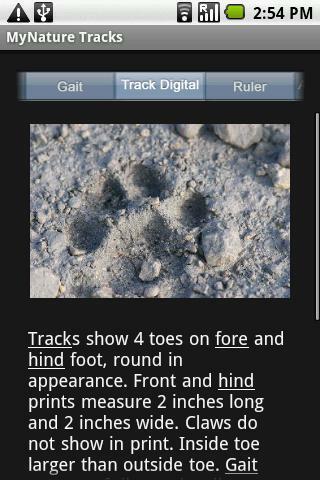 http://www.mynaturesite.com/ is a great place to go to download My Nature Animal Tracks app just for that. For a minimal fee for both iPhone or android, an animal tracking app is yours.. Next time you're out in the woods and you encounter some tracks, you'll definitely know what you've got in front of you! Cool App #4. Another cool find from http://www.mynaturesite.com/ for iPhone users is a My Nature Tree Guide app. 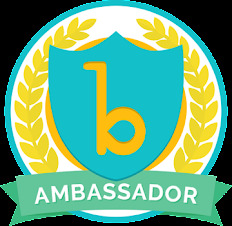 (No android app for this yet, darn and drat!) By answering some questions about bark, leaves, location and more, photos and info are pulled up from the database. Sounds pretty cool, at a very slight price. Cool App #5. If night time is more your thing, then you probably are a bit of a stargazer. Sounds like you need a star map app! 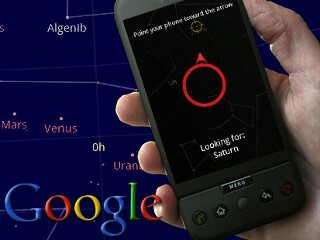 It's pretty darn cool--hold it up to the sky and it will help you locate all of your constellations, planets, and more. Among others that are out there, it would seem that these are the two biggies: Google Sky Map for the Droid (http://www.google.com/mobile/skymap/) and then there's Starmap for iPhone and the iPod Touch (http://www.star-map.fr/). Where was this when I took Astronomy in college?? 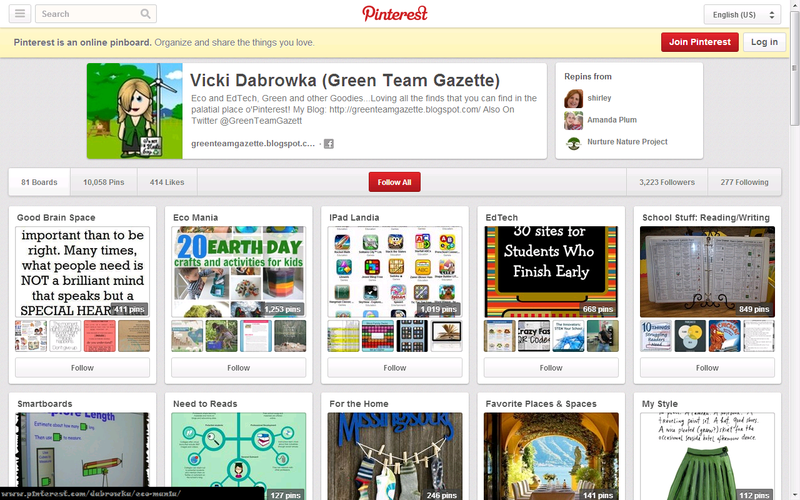 For even more cool apps....why reinvent the wheel over here at the Green Team Gazette? For iPhone owners out there, here's a slew of goodies. 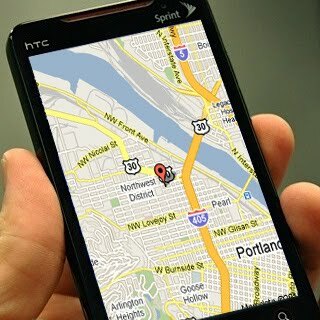 Check out: http://techcrunch.com/2010/08/10/top-ten-green-apps/ Then load up your phone and head outside!